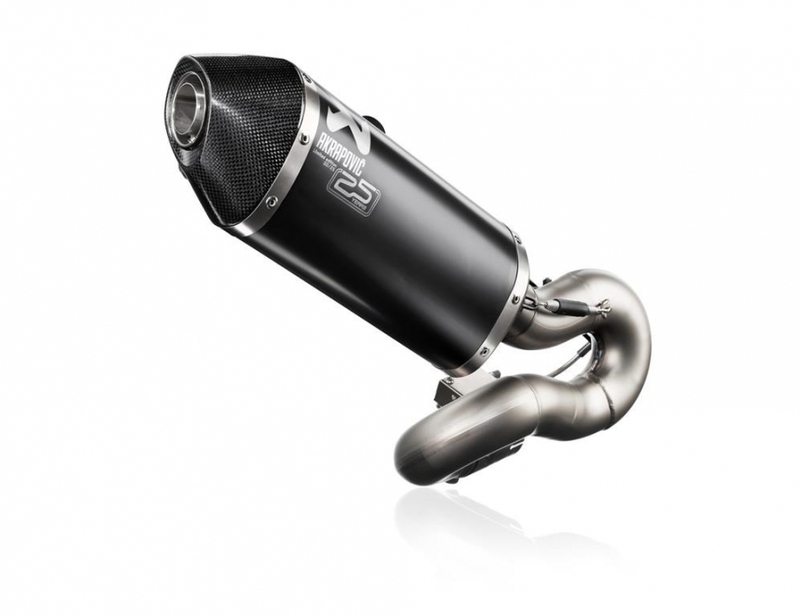 Akrapovič has chosen to mark its 25th anniversary by launching a very limited-edition range of just 25 exhausts to celebrate this occasion, and the Slovenian performance exhaust specialists will be donating these exhausts to charity – so you will need to be pretty sharp to get your hands on one. The 25 exhausts will be instantly recognisable with heat-resistant black paint over an ultra-lightweight titanium muffler. 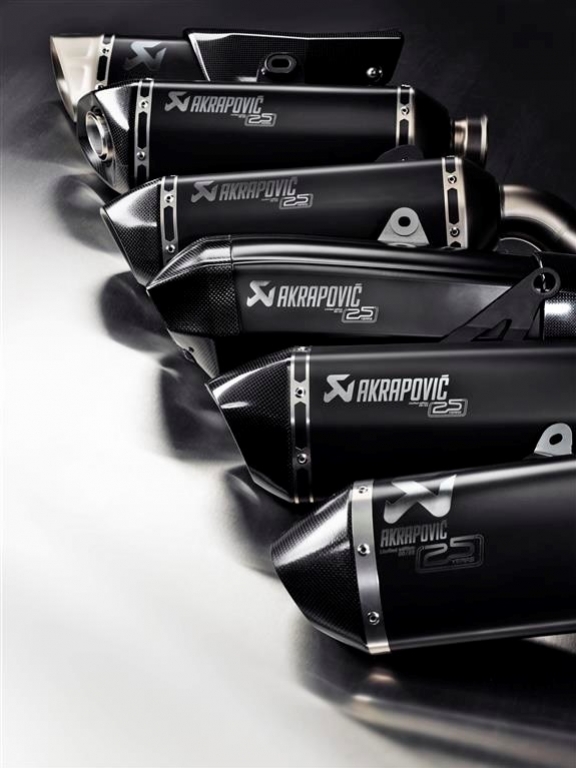 They will all feature an exclusive signature, the Akrapovič logo – which is dedicated to the company’s 25 years of exhaust technology innovations – and most important of all a number that will not only identify which one of the exhausts it is, but verify the rareness of these exquisite collectors’ pieces. Some parts of the systems also have special nano coatings to make sure they stay as good as new after use – that is, if they ever get used. The exhausts are all EC and ECE type-approved – so, if you managed to get your hands on one, you could still fit it on your bike and show it off in its full glory. 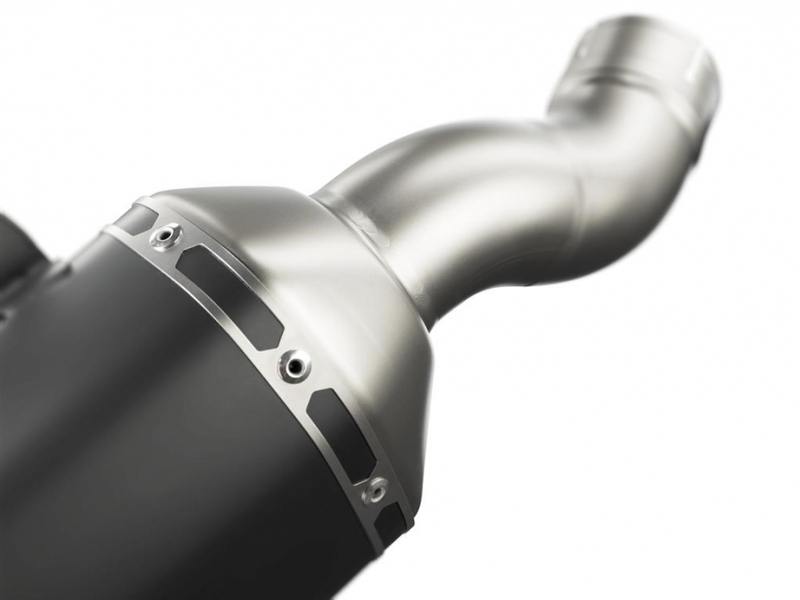 Available for a range of six motorcycles and one car, these rare exhausts will be limited to four of each for the BMW S 1000 RR, Yamaha YZF-R1, KTM 1290 Super Duke R, Ducati Multistrada 1200, Kawasaki Ninja ZX-10R, and Honda CBR1000RR plus a one-of-a-kind exclusive car exhaust, a Slip-On Line (Titanium) for the BMW M4. 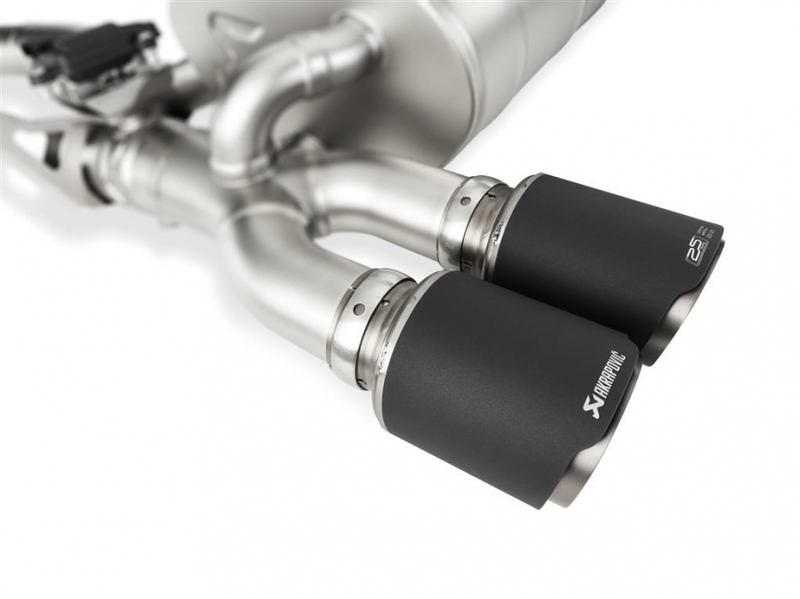 The exclusivity of these unique exhausts will be further enhanced by the fact that they will not be available for purchase through any of the existing Akrapovič retail channels throughout the world. Instead Akrapovič is donating them to charity and they will then be auctioned to raise much-needed funds for various good causes. Destined to become collectibles, the original prototype versions of these gorgeous pipes will be numbered 00 and kept by Akrapovič, to be put on show at the company’s headquarters in Slovenia and serve as a symbol to encourage the company in its endeavours for the next 25 years. These exhausts are the pinnacle of what Akrapovič has achieved over the last 25 years and are sure to increase in value due to the uniqueness of the design. So if you want one of these for your bike or car, or even to hang on the wall as a work of art – because they certainly are that – then keep an eye out on all of Akrapovič’s latest news features and social media networks to see when they are available for auction.